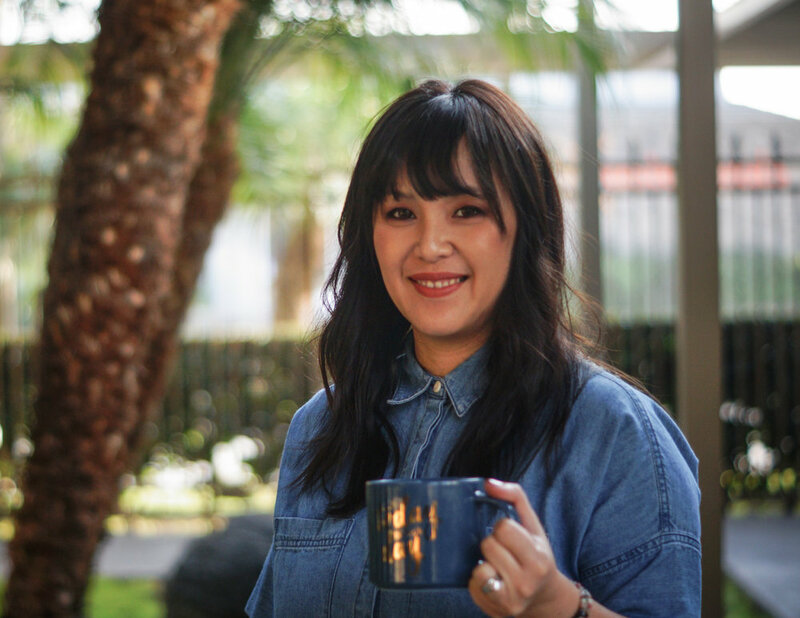 Born to Vietnamese refugee parents, Mary is a proud Orange County native. As a Licensed Clinical Social Worker, Mary is the first woman in her family to graduate with not only a degree, but also complete post-graduate studies. She holds Bachelor's of Arts in Criminology, Law & Society from the University of California, Irvine and a Master's in Social Work from the University of Southern California. She is dedicated to multilevel development and planning for the overall equity and sustainability of communities. She is no stranger to serving Orange County’s most marginalized communities; in particular, by helping those to heal with issues of domestic violence, child abuse, trauma and addiction. As Co-Founder of Project Kinship and an advocate for reform, Mary believes in systemically improving the opportunities of those individuals reentering communities by fostering individual transformation, hope and resilience.